Dane has been in the allied health industry for over 17 years working between Australia and overseas. Dane opened Tonic in 2013 after working in a few other clinics in the area and realising that there was a need for an interrogative health clinic in the centre of town that hosted a variety of healthcare professionals. Dane has a Diploma in Health Science, Bachelor of Clinical Science and a Masters in Osteopathic Medicine. 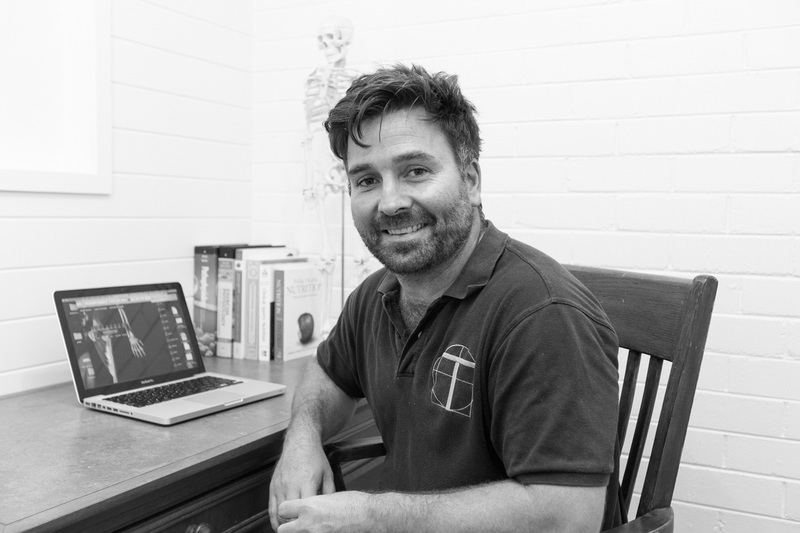 In 2015 he completed a masters research project on frozen shoulder through southern cross university. Dane uses all this extensive experience and training along with current research and evidence in medicine, pain management, neuroscience and rehabilitation. Working with physios, chiros, osteos and medical doctors here and overseas has given Dane the perspective that there should be better communication between professions throughout the healthcare sector leading to better outcomes for the community. At Tonic, we aim to help with that communication.